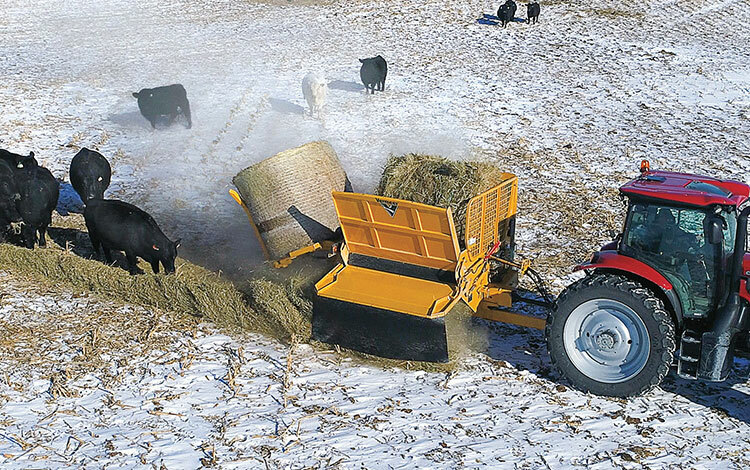 Today’s cattle producers need more from a bale processor —simplicity, durability and versatility. Vermeer took this list of needs and created the next step in their processor evolution with the new BPX9010 bale processor. This all-around bale processor is designed for a variety of applications including distributing a consistent, uniform windrow in the pasture or bunk line and spreading bedding with consistency at ranges up to 50 ft (15.2 m). Click here or watch below to see the BPX9010 bale processor in action. Vermeer delivers a real impact in a progressing world through the manufacture of high-quality agricultural, underground construction, surface mining, tree care and environmental equipment. 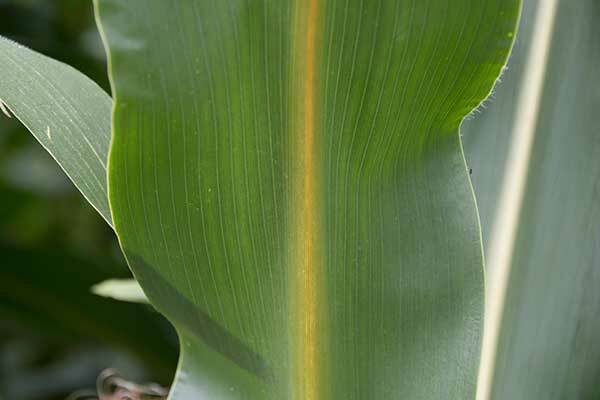 With a reputation for durability and reliability, that equipment is backed by localized customer service and support provided by independent dealers around the world. To learn more about Vermeer, products, the dealer network and financing options, visit visit vermeer.com.